It's no secret that I love to read about food just as much as I enjoy preparing it. Food has a unique way of connecting our fondest memories to the present as we try to re-create those long-forgotten pleasures of the tastebuds. There have been more than a few times that tears have sprung to my eyes after tasting a dish from my childhood. With the first bite, the memories come flooding back, and we can clearly see the scenes laid out before us; most of them good, some of them memories we wish we could forget. This powerful notion is why I was excited to dive into Edna Lewis's "The Taste of Country Cooking." I had first learned about Miss Lewis after reading Judith Jones's "The Tenth Muse: My Life In Food." Judith Jones was responsible for finally getting "Mastering the Art of French Cooking" published, and countless other now-famous chefs on the page. Jones has an exceptional way of drawing out authenticity and raw emotion from cookbook authors and chefs. It was her story of working with Edna Lewis in this capacity that I found particularly inspiring, so much so, I knew I had to read Miss Lewis's book for myself. 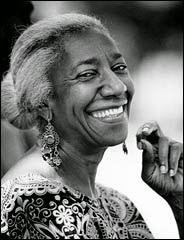 Edna Lewis was born in 1916 in Freetown, Virginia; a farming community established by her grandfather and other freed slaves around 1865. She left her seemingly idyllic home around the age of 30 to find her life in New York City, starting out first ironing at a laundry (she only lasted 3 days) before moving on to various jobs including typesetting for The Daily Worker; dress making for celebrities such as Marilyn Monroe, and finally landing the job that would change her career forever: becoming a chef at a restaurant called Café Nicholson in Manhattan. From there she went on to become chef of Gage & Tollner in Brooklyn. Her passion for reconnecting to her roots in Freetown and teaching people what the South and Southern cooking is truly all about (at the time the perception was that it was nothing but cornpone) led her to found the Society for the Revival and Preservation of Southern Food. Miss Lewis is often referred to as the doyenne of Southern cooking, and when you read "The Taste of Country Cooking," it's not hard to understand why. This cookbook is exceptional in the way her story tumbles out according to season. Her memories unfold on the page as she describes her life and family in Freetown, and the pleasure derived from creating food gleaned solely from the ground and the natural world all around them. Each season begins with a story about what was happening on the farm at that time, and the recipes that follow are studded with micro stories about how the dish was made, and the memories Miss Lewis recalls in conjecture with those foods. The gift the reader is bestowed with is something that few cookbooks have managed to do: picking the reader up and putting them right down in the middle of a scene they may be unfamiliar with, but one that they don't wish to leave. Thanks to her beautiful prose, I could easily imagine myself at that table with her, waiting eagerly for that Christmas or Revival Sunday dinner, or out picking strawberries, fresh watercress, or walnuts to make a simple, delicious meal. As a native Virginian, it was also particularly fascinating to me to learn all about the land she so lovingly describes. I set out to make one of her recipes, and settled on one from the Winter section of "The Taste of Country Cooking," Warm Gingerbread with Sweetened Whipped Cream. She describes the process of extracting the juice from the sorghum cane plant to make sorghum molasses, and how much she and her siblings looked forward to the first gingerbread of the season her mother would make. Knowing how much my husband loves gingerbread, I knew I had to try my hand at her recipe. One of the interesting methods her mother would employ was combining butter and lard together, and then melting it in a cup of boiling water. I had never heard of this method, and wondered what the purpose was, and if it would really work. Lacking lard (Miss Lewis was a huge champion of lard, and worked to see that it made its way back into kitchens across America, unsuccessfully), I substituted with vegetable shortening (Crisco). 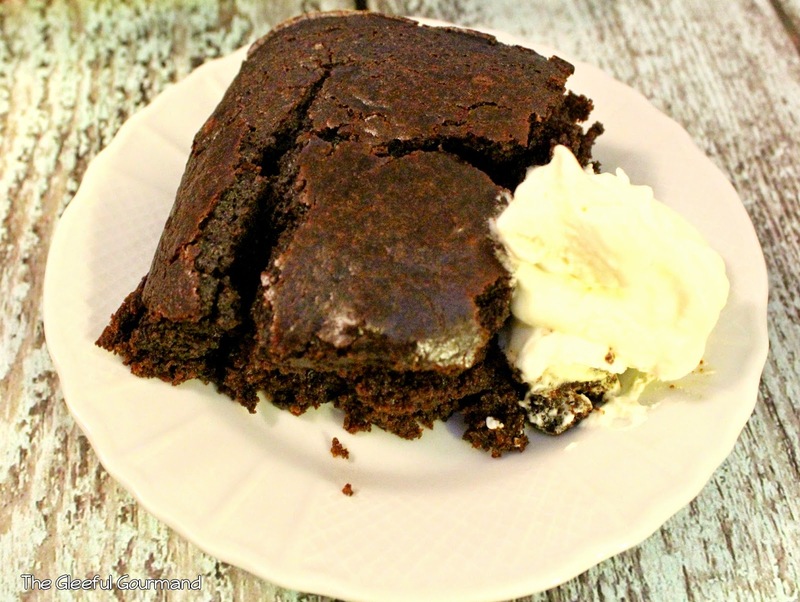 I came to understand that along with sifting all the dry ingredients, this method made the gingerbread super moist, fluffy, and melt-in-your mouth delectable. The aroma as the cake baked was overwhelmingly tantalizing. Once it had baked and I began shooting pictures of it for the blog, I realized that this was probably the best gingerbread I had ever had in my entire life. After the pictures were done I could scarcely stop myself from trying a big bite. The spiciness of the ginger wasn't overwhelming, and while the cake isn't overly sweet, it is sinfully delicious. That night I made Chicken and Dumplings to honor her, and served the gingerbread for dessert. I know gingerbread is usually associated with Christmas, but as Miss Lewis describes, they would have it starting in the fall, and would eat it until the molasses they had on hand ran out, usually in mid-winter. I can't think of a better treat to serve up on a bleak, cold winter's night. Be sure to serve it warm. "The Taste of Country Cooking"
In a large mixing bowl, sift flour, soda, baking powder, cloves, ginger, cinnamon, and salt. Mix the lard (or shortening) and butter in the hot water and when melted pour into the flour mixture. Stir well, then add beaten eggs. Continue stirring, add molasses, and stir well again. Spoon the batter into a buttered and floured baking pan. Set to bake in a preheated 350˚ oven for 35 to 40 minutes. Whip the chilled cream until it forms soft peaks but is not too stiff, then add sugar and vanilla. Serve with warm gingerbread. MmmmMMMm!!! What a great concept of connecting with the chef herself while cooking her dish. It just adds so much more depth of flavor and meaning :) How cool! 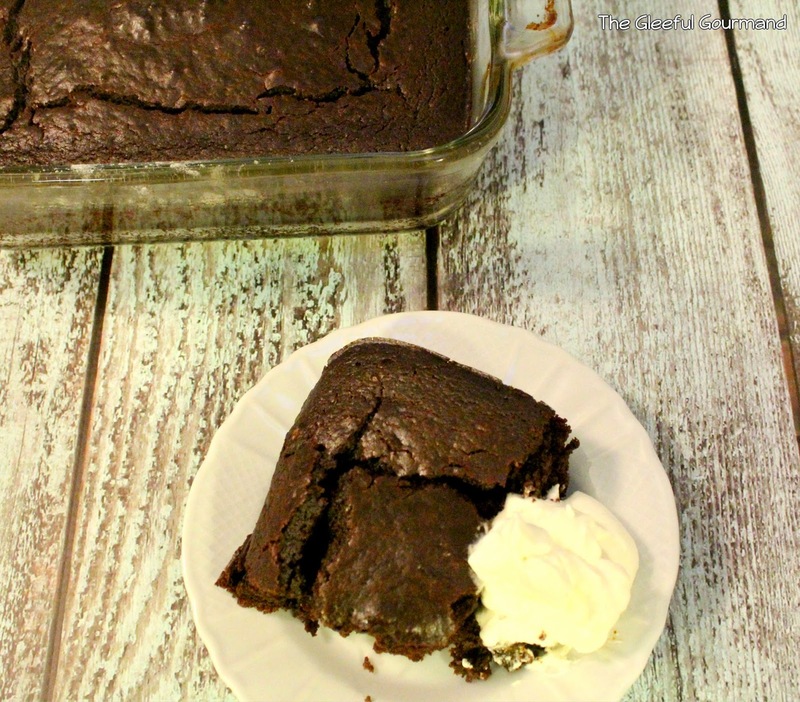 How funny about the lard ;) Thanks for linking up with Tuesday Talk! It was great to connect with you, Jenna! Thanks, Jillian! And believe me, it's SO easy to make. Thanks for posting the original recipe! I made an adapted version from another source with much less ginger and it's a little disappointing. I'm going to make it again the way it was intended.